Wrinkles and fine lines are perfectly natural, and become more and more common as we age. However, these tell-tale signs of maturity leave many people seeking treatment to correct them. Botulinum Toxin (commonly known as BOTOX), is a common muscle relaxant that is administered to the skin via injection, and is usually used cosmetically to reduce fine lines and dynamic wrinkles. It can also be used to improve the symmetry of the face. Common areas treated with Botulinum Toxin include crow’s feet around the eyes, frown lines, forehead lines and those around the chin and mouth. Depending on how many areas are being treated and how many syringes are required, both the cost and the procedure time will vary between patients. 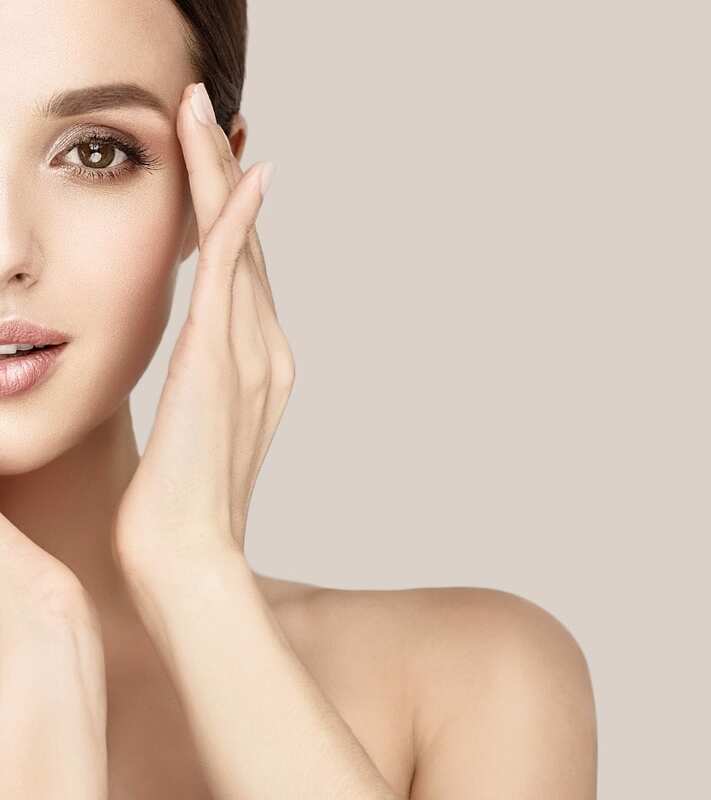 Following full facial analysis, the procedure itself usually takes between 10-30 minutes, during which the Botulinum Toxin will be injected with a fine needle. This prevents signals from nerve endings reaching the muscles, temporarily paralysing them and, in turn, appearing to smooth the overlying skin. Results may not be visible straight away, and can take between 2-7 days to take effect. Full results should be apparent from 7-10 days. For optimal results, avoid rubbing or massaging the treated area for a minimum of three days post-treatment, and try not to undertake strenuous exercise for 24 hours. Depending on how fast your body breaks down the Botulinum Toxin, results can last between 3-6 months, and top-up injections are recommended to maintain results after this period. Otherwise, the effects will wear off and the skin will return to its pretreatment state. Botulinum Toxin is a non-invasive procedure and requires no downtime. However, the injections may cause pain or discomfort, and swelling and bruising in the injection site can happen. This should subside within a few days. Some patients may experience flu-like symptoms for up to 24 hours after treatment, including a mild headache. Botulinum Toxin injections are not to be undergone by pregnant or breastfeeding mothers, those with muscular disorders, or if the injection site is infected. During your consultation with Mr. Pabari, a full assessment will ensure wrinkle relaxing injections with Botulinum Toxin are suitable for you.